Drone operators will no longer need permits to be able to fly their devices over populated areas at night, under a Monday proposal by the Trump administration. Both small and large aircraft will be able to fly over populated regions sans permit if they meet requirements proposed by new regulations put forward by President Donald Trump’s administration, Reuters reported. Usage of large drones over sizable gatherings of people, such as concerts or protests, is not permitted under the proposal. Currently drone operators must receive waivers from the FAA to fly drones at night. The proposal comes after Trump’s Department of Transportation launched a program in May, testing drones flown at night as well as those flown distances too far to see and over large groups of people. “The goal is the safe integration of drones into our national airspace,” the FAA said in a statement after the pilot program’s launch. 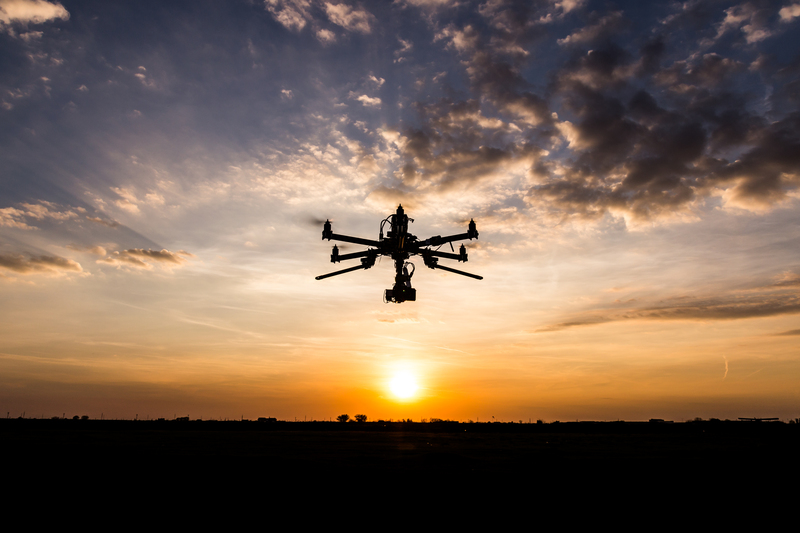 Nearly 240,000 registered drones are registered for commercial use, according to data from the Department of Transportation. Just under 104,000 persons are certified to pilot drones, the data indicates. The FAA will also consider implementing national security and public safety rules regarding the intersection of drone flight with airplane space, according to a Monday statement. Amazon, among other commercial organizations, flies drones to deliver its products.